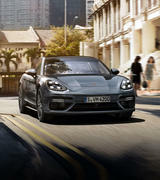 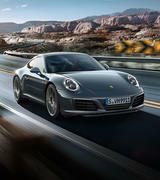 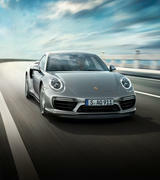 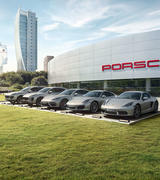 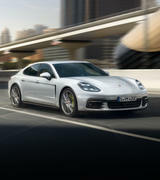 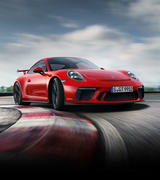 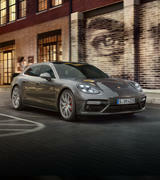 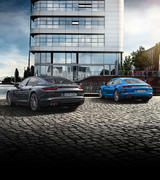 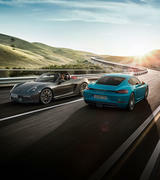 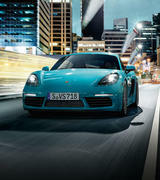 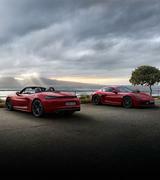 New GTS models: the Porsche Panamera. 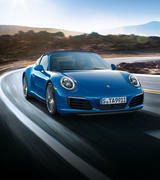 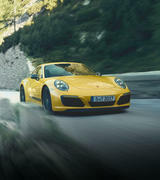 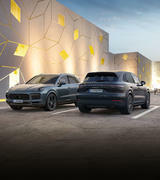 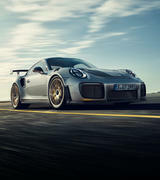 Performance Car of the Year 2019. 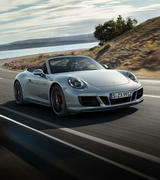 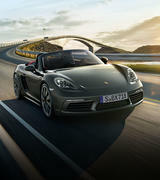 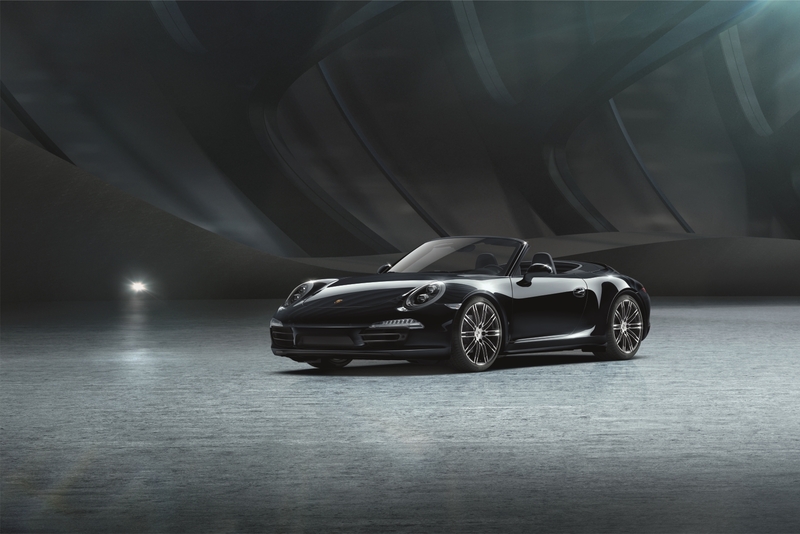 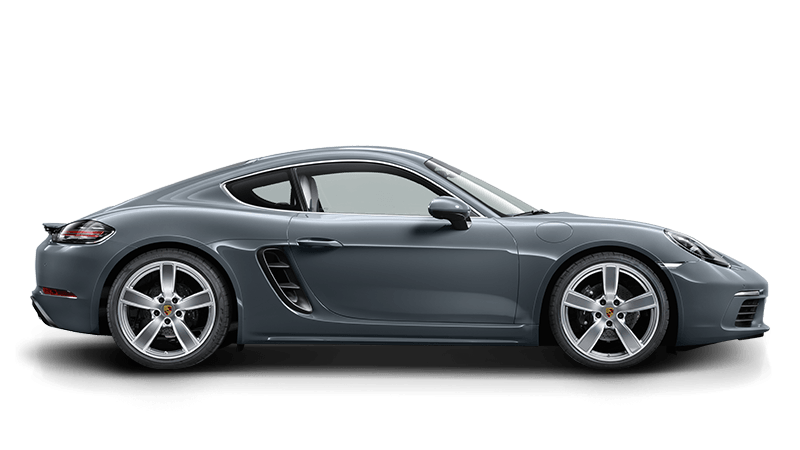 Promise you'll drive it like a Porsche. 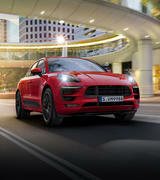 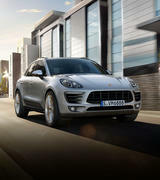 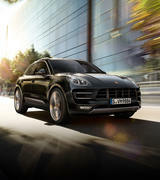 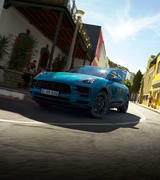 The new Cayenne is here.